There have been requests in the Republic of Korea (ROK) for the Government to establish the National Action Plan, including the resolution adopted by the National Assembly in February 2012 calling for a more systematic and strategic implementation of UNSCR 1325. Based on consensus for the establishment of the National Action Plan, the Government began the process of drafting it in 2012 which was completed in 2014. The Ministry of Foreign Affairs has led the government-wide effort to draft the National Action Plan in close cooperation with civil society through a public-private consultative body, made up of representatives from government agencies, civil society, and academia. Korea remains the only divided nation in the world under an armistice agreement resulting from the Korean War. At the same time, the ROK is an active contributor to development cooperation and peacekeeping operations. During WWII, the ROK suffered from grave violations of women’s rights, namely, forced military sexual slavery (typically referred to in this specific context as “comfort women”) by the Japanese Imperial Army. Upon the establishment of the National Action Plan, the ROK Government reaffirms its commitment to raising the awareness of the international community on issues of sexual violence during armed conflict, and to further contributing to the prevention of such violence and protection of the victims. From a recent '1325 Network' statement: “We hope that the 1325 NAP will be a key tool for promoting women's equal participation in conflict resolution and peacebuilding, for protecting women's human rights, and for strengthening gender equality and women’s empowerment. However, it is very unfortunate that the South Korean Government accepted only a small part of the various recommendations submitted by women's organizations during the NAP development process. 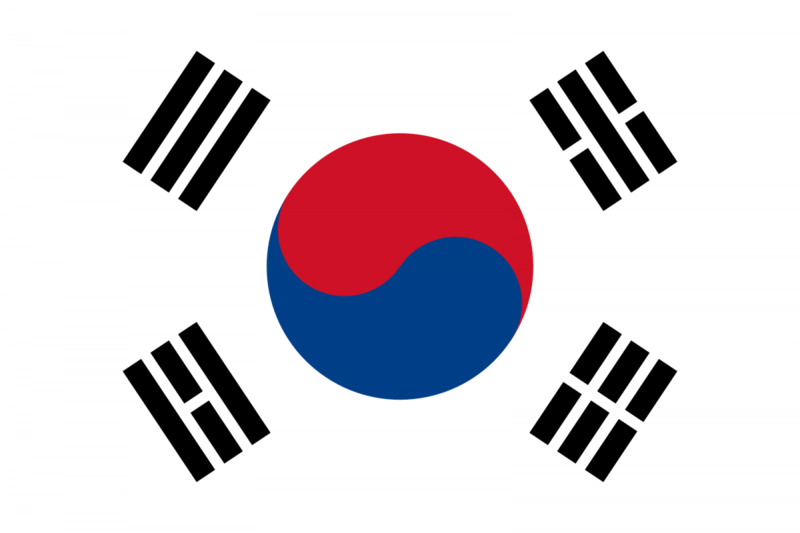 It is most regrettable that the issues of establishing a civil society- governmental consultation body for 1325 NAP implementation, and the reality of the United States Forces in Korea and support for people who have been victimized as a result of their presence were not included in the NAP” (1325 Network Statement, 2014). WILPF International does not have a country section in the Republic of Korea and was therefore not involved in the development process of the Republic of Korea’s NAP. There are no civil society organisations specified in the development process, but the NAP mentions how civil society was involved in a public-private consultative body during the drafting phase. Unlike the specificity associated with which government ministries for particular actions, there are no specific CSOs mentioned in the NAP. The Korean NAP does explain their intention to include civil society during implementation as follows: "The Government will fully support the active participation of civil society in the implementation of the National Action Plan. " Given the vague monitoring and evaluation process outlined in the Korean NAP, the only mention of civil society involvement is during the third year review process. 'The ROK Government will review the objectives, strategies, and action items of the Plan three years after its launch, in consultation with civil society'. The Ministry of Foreign Affairs has led a government-wide effort to draft the National Action Plan in close cooperation with the Ministry of Gender Equality and Family, the Ministry of Justice, the Ministry of National Defense, the Ministry of Unification, the Ministry of Security and Public Administration, and the Ministry of Education, as well as the Korea International Cooperation Agency (KOICA). Different ministries are listed for specific strategies outlined in the NAP's table. These include: The Ministries of Justice, National Defense, International Cooperation Agency, Gender Equality and Family, Education, Security and Public Administration, Unification, and Foreign Affairs. NAP Monitoring and Evaluation No specific government ministries are listed in the monitoring and evaluation process, but the government will head-up the review process and the bi-annual inter-agency meetings with "relevant ministries". Inter-agency meetings will be held twice a year with the participation of all relevant ministries that are working on implementing the NAP. Civilian experts will be invited. The Korean NAP does not specify a period for which the NAP covers or specific timeframes for the objectives or actions listed, however the NAP mentions a review process to happen three years after implementation, which would make the period 2014-2017. Republic of Korea does not offer an estimated or allocated budget in their NAP, or articulate fundraising strategies. They do mention an increase in "gender-responsive" budget items under national security and conflict and post-conflict areas. Republic of Korea does not offer any indicators for which to measure the progress of objectives and actions presented in their NAP. The ROK explains their monitoring and evaluation process as follows: "To monitor effective implementation of the Plan, inter-agency meetings will be held twice a year in which all relevant ministries will participate and civilian experts will be invited. The ROK Government will review the objectives, strategies, and action items of the Plan three years after its launch, in consultation with civil society." ROK's NAP does not mention small arms, illicit weapons, or disarmament in any of their objectives or actions.